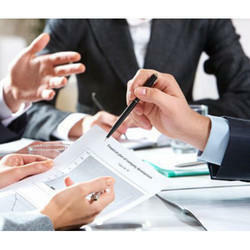 Wholesale Trader of a wide range of products which include pump selection service, commissioning and installation service, after sales services, reverse engineering service, field study services and technical seminar service. 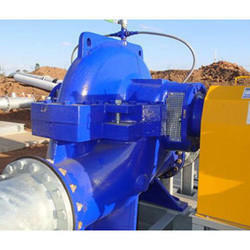 We are offering Pump Selection Service to our clients. Our core team of engineers having expertise in fluid handling situations are best equipped to suggest,Select and supply pumps for all kinds of process industries. Our approach towards pump selection process is very unique. A team of application Engineers do rigorous ground study of our customer's liquid pumping needs, we select and supply application-centric pumps in order to improve our customer's productivity drastically. 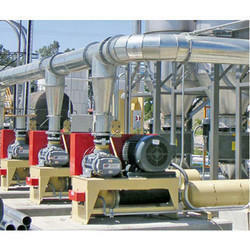 We are offering Commissioning and installation Service to our clients. We provide complete technical support for installing and commissioning of pumps at your site.Our Engineers are adept in both commissioning and installation of pumps at your site. Reverse engineering helps customers to re-create worn out spare parts for discontinued model of pumps and also serves as an alternative for sourcing parts for their equipments. Our SAM TURBO/TFT reverse engineering team is a comprehensive specialized division where we can replicate or recreate broken or worn out pump parts. surprised and exact measurement of dimensions using the coordinate measuring machine and also Solid modeling done using the latest technology software delivers the exact replica of parts. 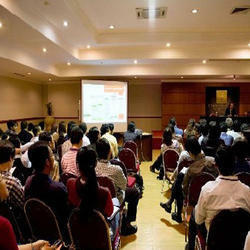 Pump based seminars conducted by our experts,equip our customers to extract the best output from the pumps. 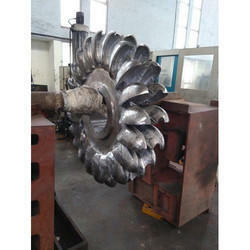 We pass on our core wisdom of pumps through our seminar, Our seminars help customers to achieve. 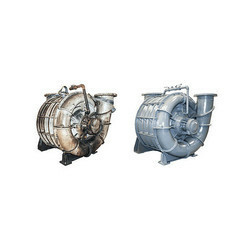 We do overhauling of older vintage pumps to boost and improve its performance; We do a brief study of its critical parts and look out for replacement of it with newer technologies spares. We even replace the worn out parts with new ones, before commissioning it on site we ensure it's credibility through hydrostatic test and certify it with performance. 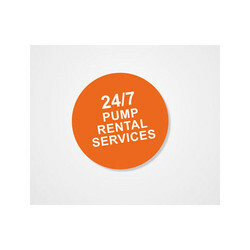 Looking for Pump Services ?